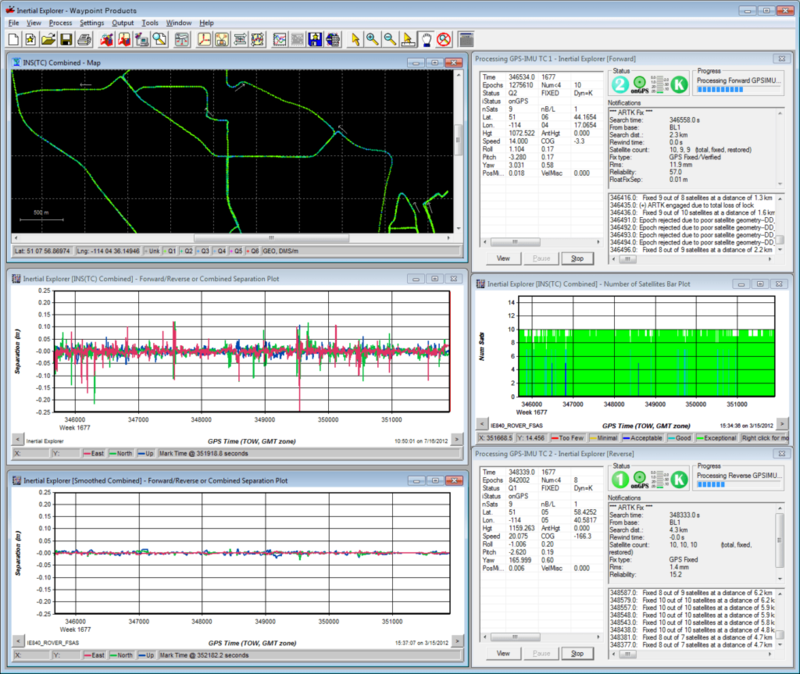 NovAtel has announced the release of version 8.80 of its Waypoint post-processing software portfolio, which consists of Inertial Explorer, GrafNav/GrafNet and Inertial Explorer Xpress. Waypoint software post-processes GNSS data gathered during survey missions performed by UAVs (unmanned aerial vehicles) and other manned and unmanned vehicles, in order to increase accuracy. All Waypoint customers with an active subscription that are within their support period qualify for this upgrade at no additional charge.